And just like that, January is in the books! 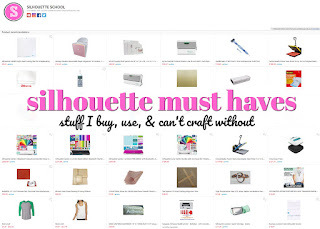 It was a super busy month here at Silhouette School! 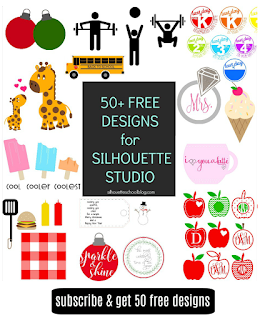 We shared tons of free Silhouette Studio Cut Files, tutorials ranging from how to set up Silhouette Mobile App to how to stipple with Curio and Cut with Cameo's advanced settings. 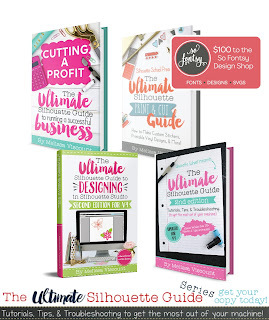 There were a number of "why didn't I think of that" hacks and some awesome guest posts. I'd say it was yet another successful month! In case you missed any tutorials, here's a recap of everything from Silhouette School in January. 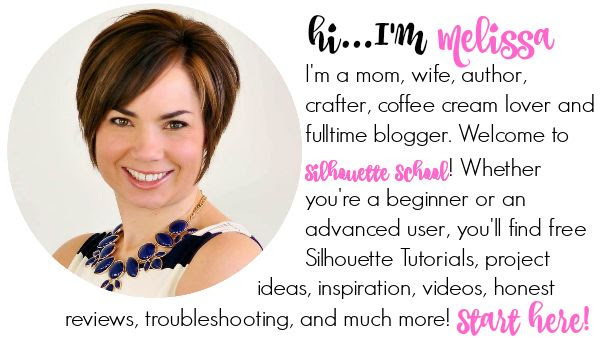 (Just a heads up, if you want to make sure you never miss a tutorial, be sure to subscribe to the daily Silhouette School newsletter to get tutorials delivered right to your email! 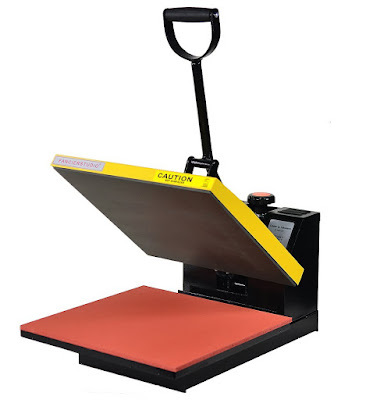 Silhouette Studio Mobile App: What Can I Actually Do With It? 21 Silhouette Tutorials Everyone Should Read! Well that was a wealth of knowledge wasn’t it!? I am so excited to give many of these a try technology gadgets reviews and gizmos. 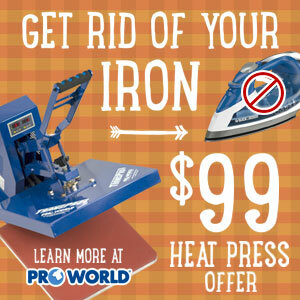 I would love for you to leave a comment and let me know if you have a favorite tip, trick or money saving idea you use with your cutting machine or materials! 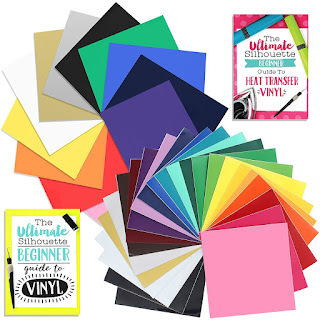 I just purchased The ultimate silhouette guide. how will I know when you do updates? I sure enjoy reading all your blogs Melissa. I just bought your book and am so excited to gain more useful tips. Thanks for working so hard to the news to the masses. I have an unrelated question: What CB09 Blade Holder did you purchase? My son got one for me for Christmas and it may have been made to incorrect specifications. The black cap has a brass piece that keeps it from screwing down against the aluminum holder and prevents any of the blade from protruding through. I want to purchase another holder but I want to be sure it will be usable. Thank you. Check out this great match Portugal Vs Hungary Live Streaming and enjoy with your friends and family. Easily accessible online Unblocked Games for school students.